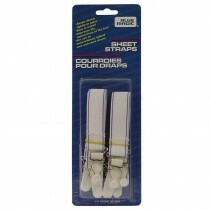 Keep your waterbed sheets in place with easy to connect waterbed sheet straps. 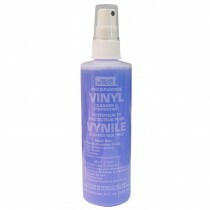 Clean and protect your vinyl waterbed and other vinyl surfaces in one easy step. Easily remove air bubbles from your waterbed mattress to keep your bed from making sloshing sounds. Simple pump action required. 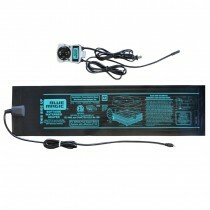 The Blue Magic 300 watt waterbed heater is the perfect compliment to your hardside waterbed mattress. Solid state technology ensures your waterbed maintains a consistent and comfortable temperature . 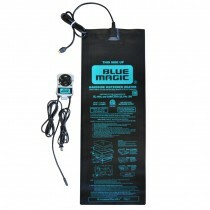 The Blue Magic solid state low-watt waterbed heater is a must-have for your mid fill and deep fill softside waterbed. For use with softside waterbeds with a water fill level of 6" or more.